according to the Scottish Organic Producers Association (SOPA) which said spring sales have produced ‘outstanding prices’. Demand was outstripping supply at Scottish auction marts, with prices at Thainstone’s spring sale 72.3p/kg up on the year for organic store bullocks. Organic beef finishers were keen to secure supplies of store cattle with prime organic beef currently achieving 480p/kg deadweight. 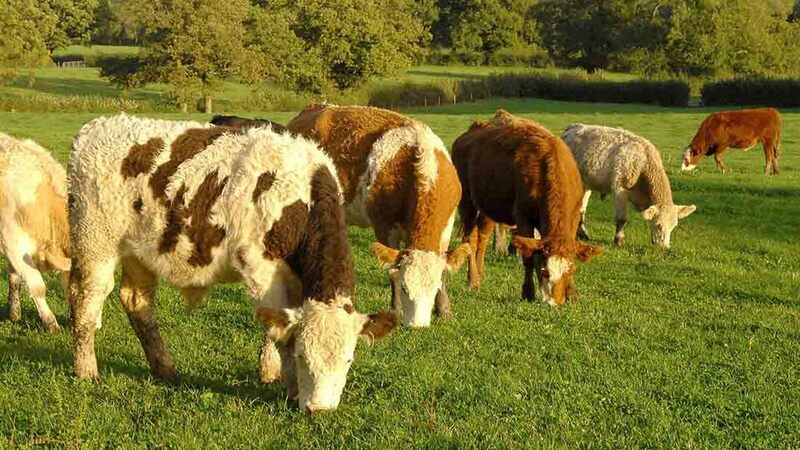 The value of the organic beef market increased by 3.7 per cent in 2016, according to the Soil Association. Joanna Sinclair, membership support officer at SOPA, said they had been predicting an uplift for several months. She said: “We know by speaking to our members and our trade contacts that there are not enough organically certified cattle in the supply chain and the growing consumer demand means it looks like this boom will continue indefinitely. Robert Armstrong, fieldsman at Kivells auction market in Exeter, said there was always high demand at its organic cattle sales. “There are many people who want to buy at six to 12 months and they can make good prices,” he said. “There has always been high demand because most organic cattle probably stay on the same farm from birth to slaughter. It is not always possible for everyone to keep sucklers, so they would want to buy them in as youngstock. Next Article John Deere and Michelin searching for Europe’s best tractor driver - and it could be you!